(2008/GIBBS-SMITH) English, Clothbound w. Dustjacket, 204x212mm, 144 pages, complete illustrated in color and b&w. 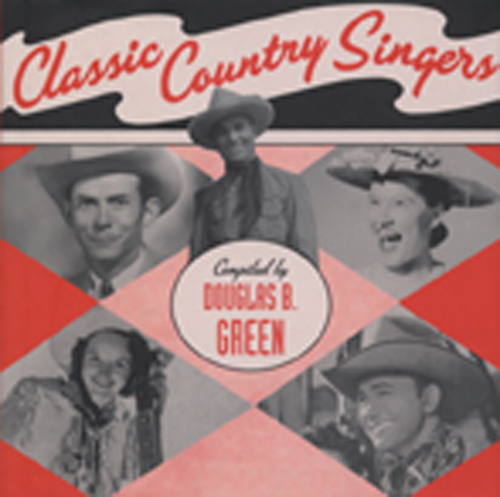 Customer evaluation for "Classic Country Singers - Douglas B. Green"